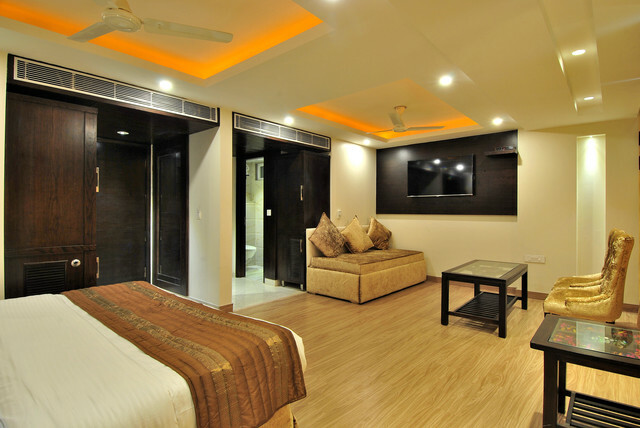 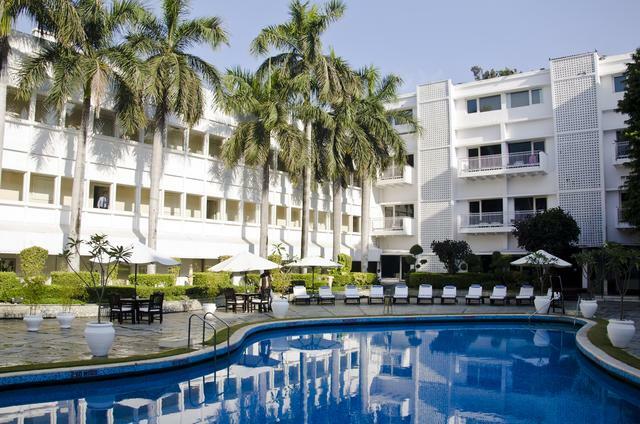 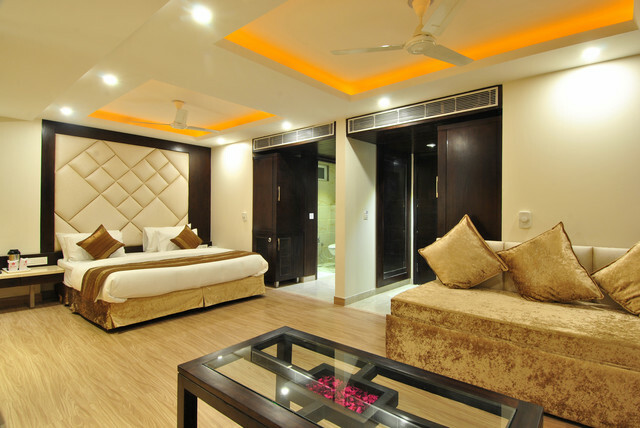 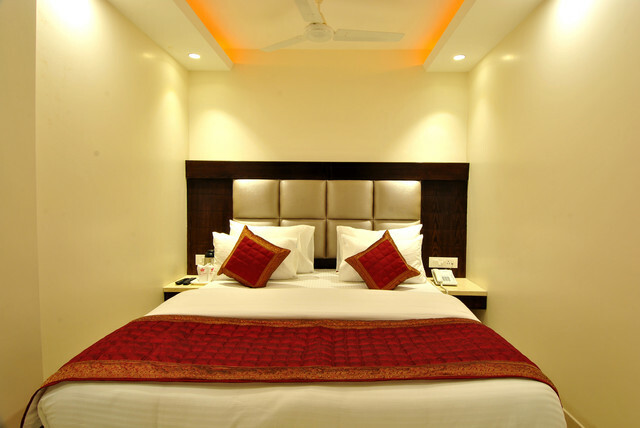 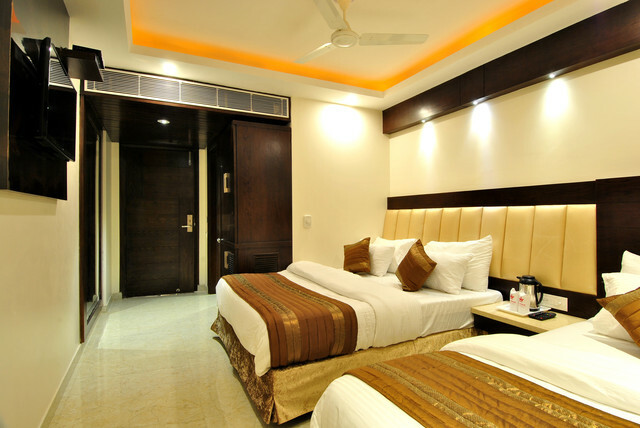 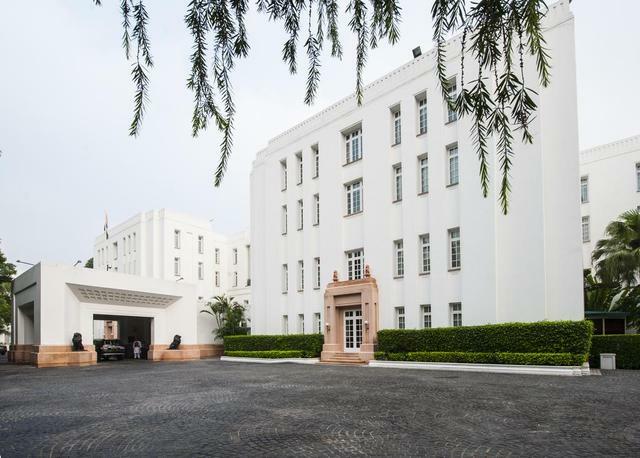 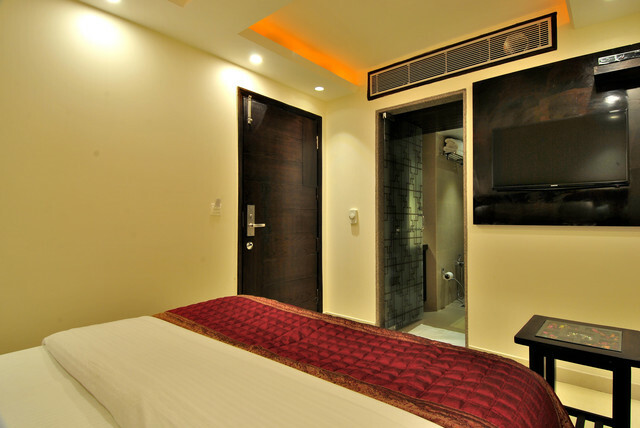 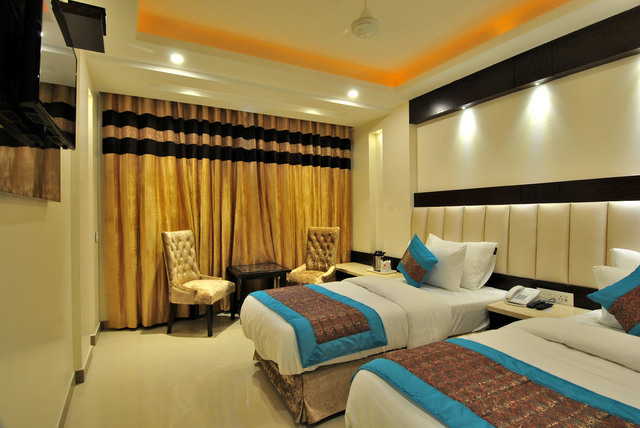 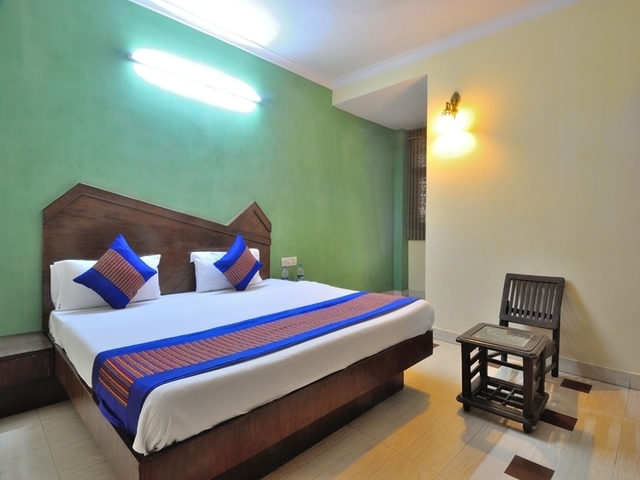 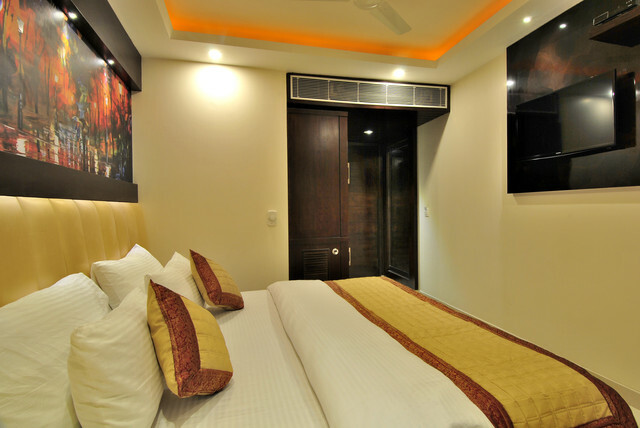 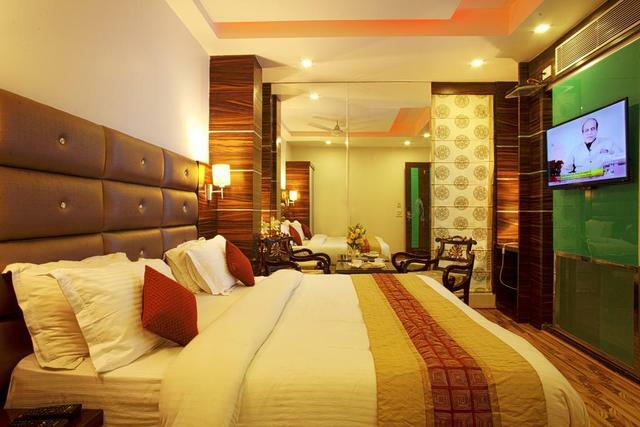 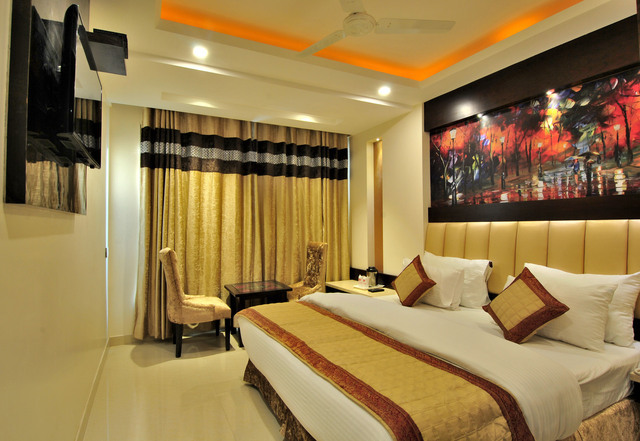 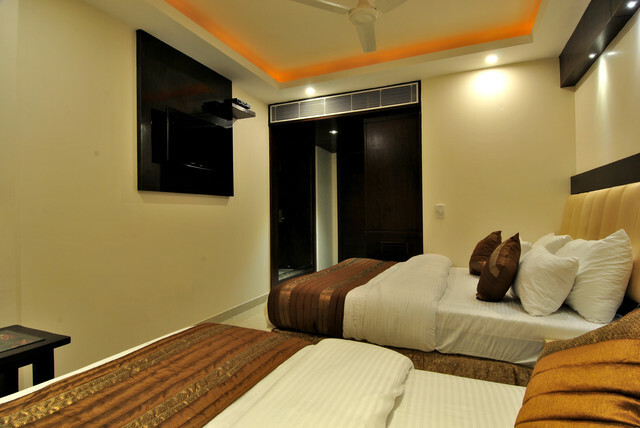 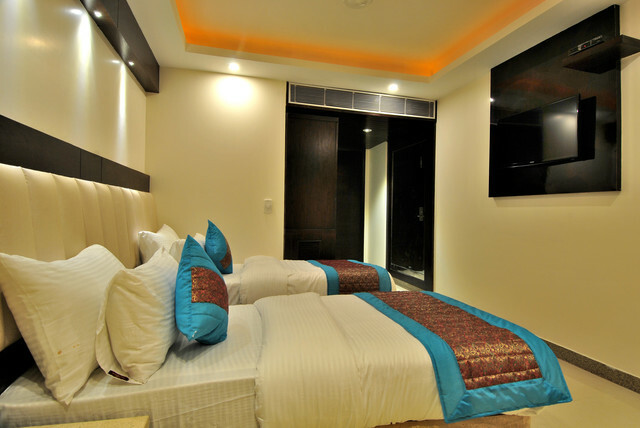 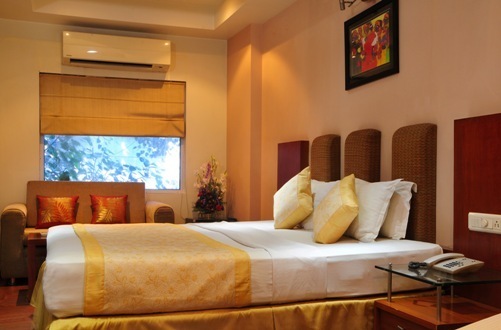 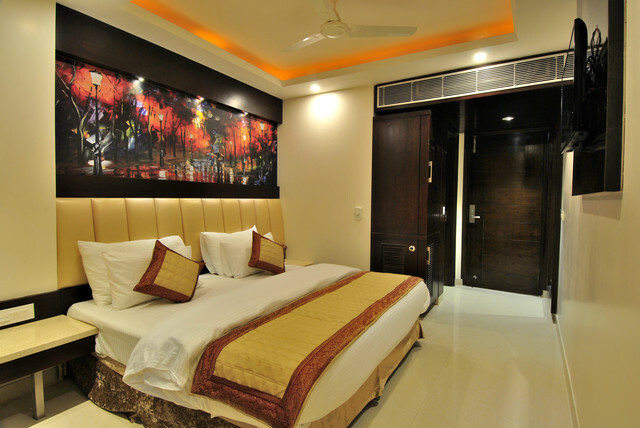 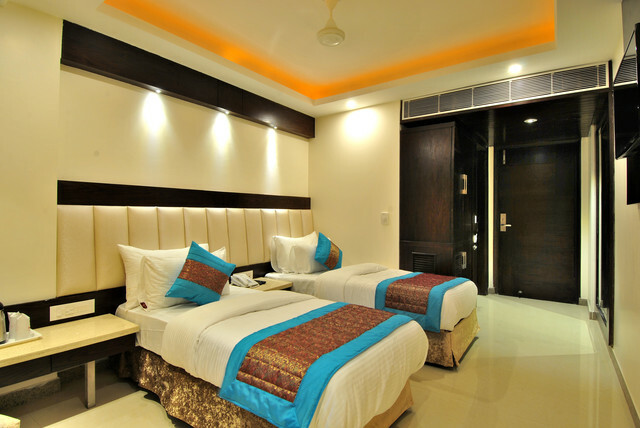 Tucked away in a quieter corner of the bustling metropolitan Delhi, Hotel Sai Miracle at Chuna Mani Paharganj is one of the 3-star hotels in Delhi offering 22 contemporary styled hotel rooms. 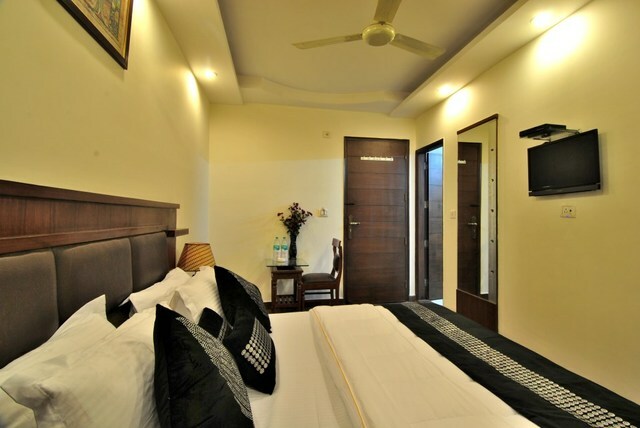 Amenities include modern bedding and bath facilities, free Wi-Fi, laundry, housekeeping, a business centre, rooftop restaurant, bar and 24-hour room service. 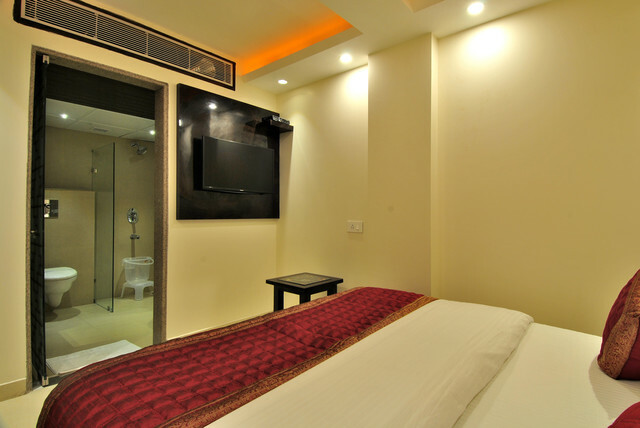 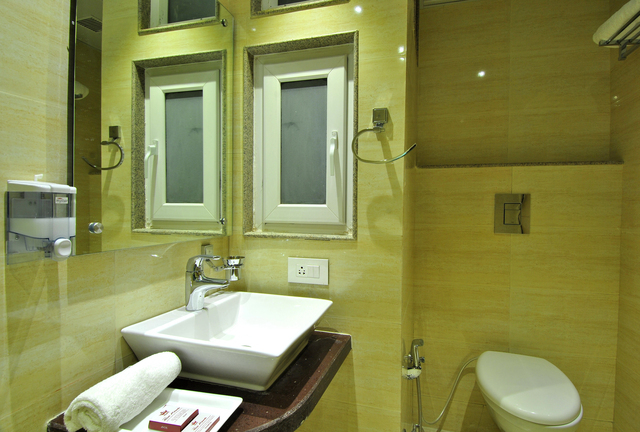 The Delhi Railway Station and Ramakrishna Ashram Metro Station are nearby from the hotel so guests have an added advantage of staying here. 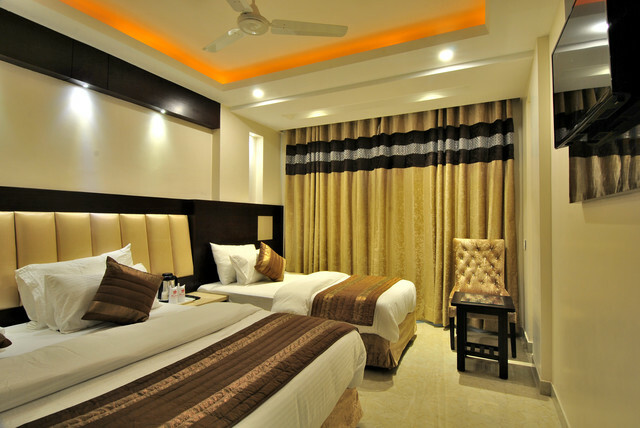 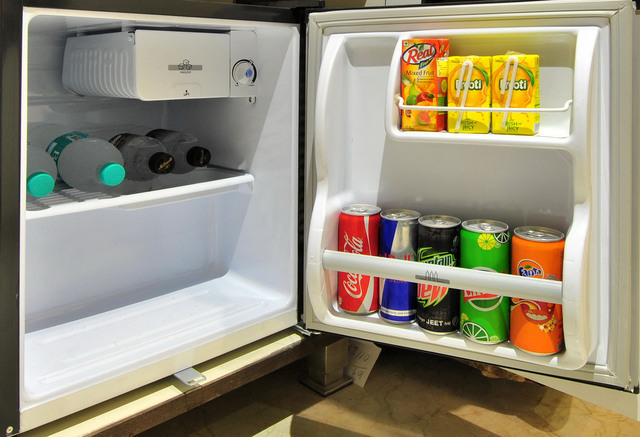 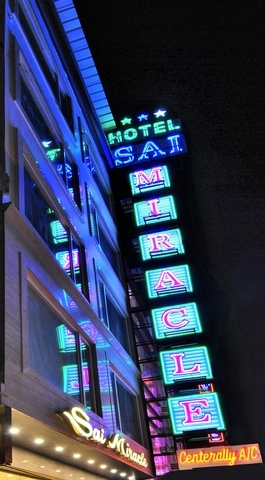 Additionally, the hotel also arranges for pickup and drops to airports at a surcharge. 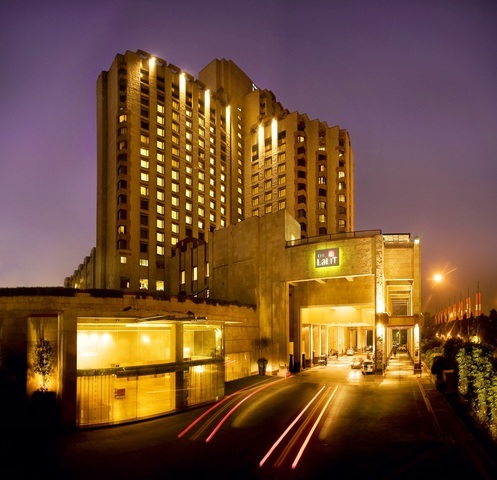 There are so many creative and adventure things to do in Delhi besides the usual sightseeing attractions. 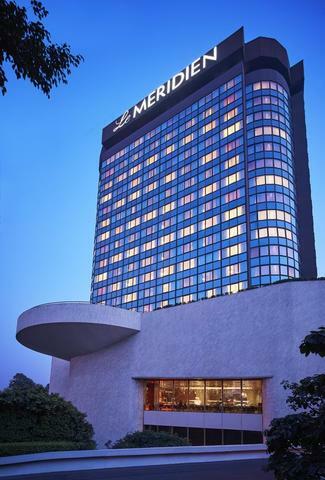 You can take a hot air balloon ride for a birds eye view of the city. 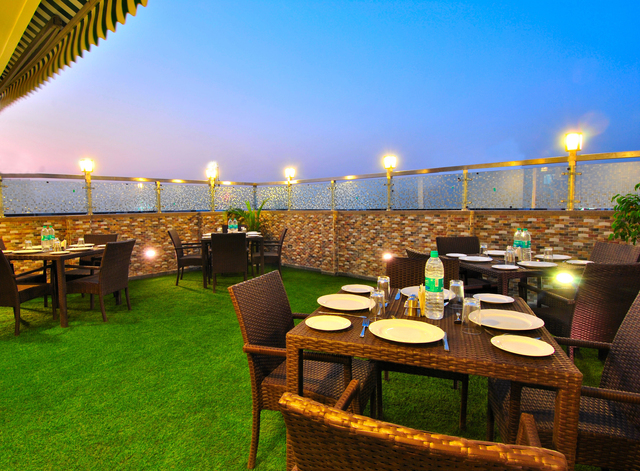 Experience a different culture in an ethnic ambience at Chokhi Dhani. 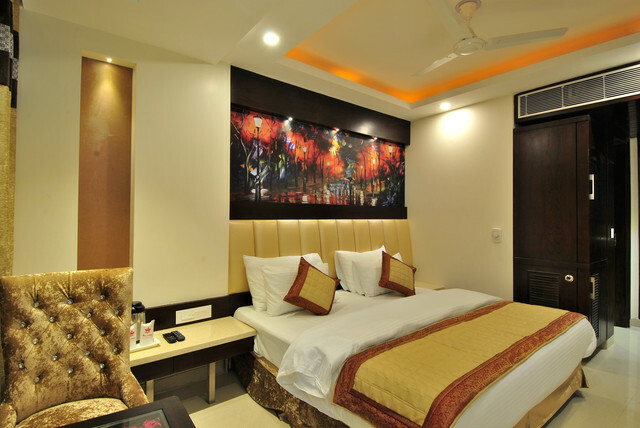 The capital city of India offers a host of adventure activities such as theme parks, skydiving in spite of being so densely populated and busy. 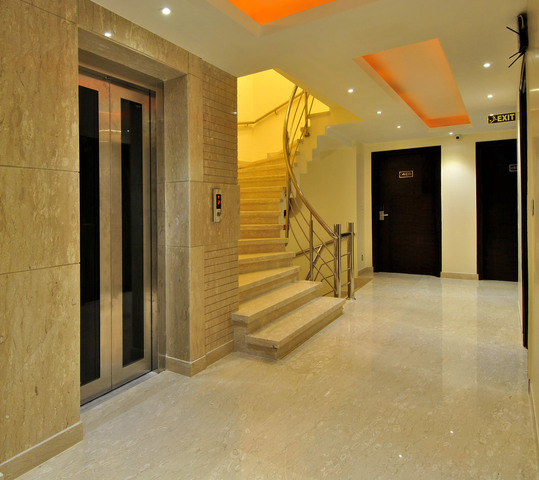 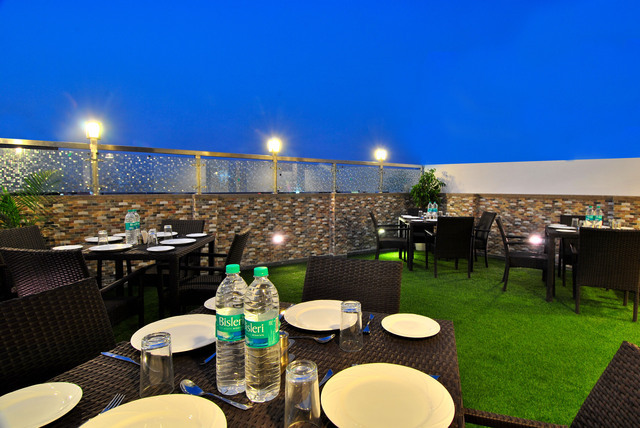 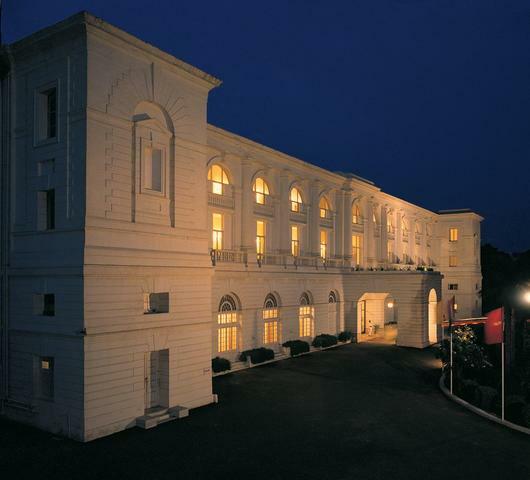 Connaught Place is ideal for casual evenings and it is only 3 km away from the hotel. 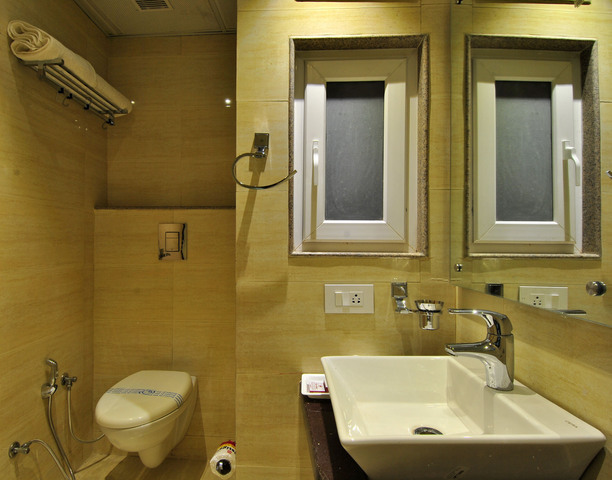 The HoHo Bus service takes tourists on a 20 attractions tour that includes Dilli Haat, Nehru Museum, Vijay India Gate, Rashtrapati Bhavan, Metro Museum,Tomb of Humayun, Gurudwara Bangla Sahib, Red Fort, Qutab Minar and more. 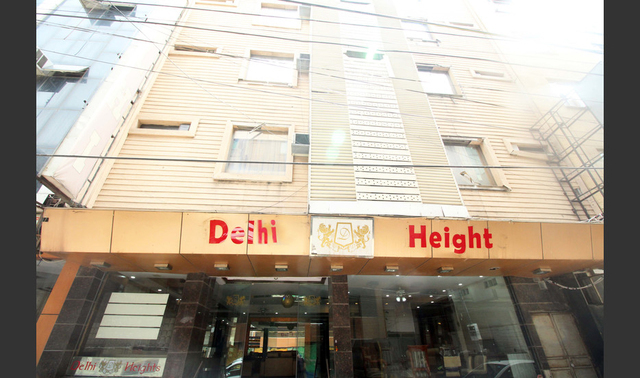 While on this trip you also get to sample the local delicacies from Delhi. 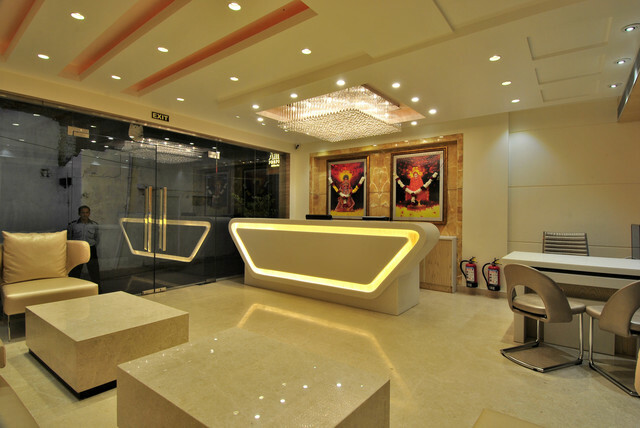 Get in touch with the friendly travel desk in hotel to make travel and sightseeing reservations.